I began noticing that my computer won't load the desktop after entering the password, it only showed a black screen with a mouse scroll! And my only solution at the time was to restart the system! 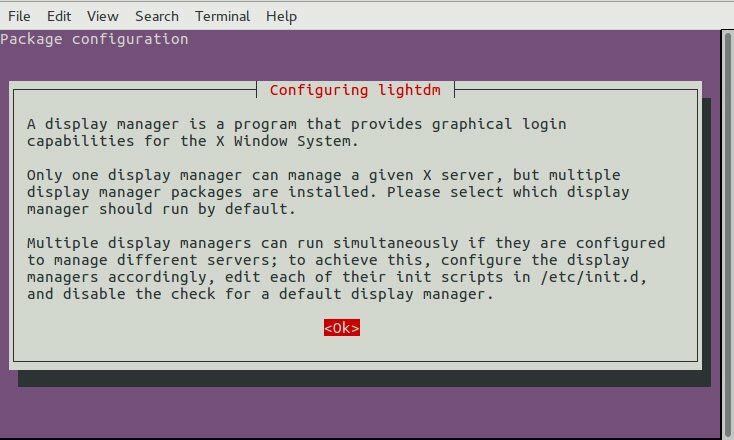 Later on researching I learned that using the shortcut CTRL + ALT + X loaded a terminal window that could start the system manually by entering the login information and then typing the command startx. Sadly that doesn't even work for me anymore! I thought that the bug is related to the recovering journal issue, and the often restarts triggered that issue more, but that was not the case. 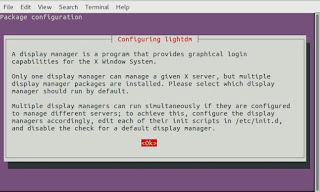 Posting on the ask Ubuntu website didn't help me and a similar question was closed without answer, and even offering a bounty didn't bring in the desired attention to my question! More research showed that the bug is actually reported on Launchpad and that it affected Lenovo computers with 64x processors and Nvidia graphics card. I don't have a graphics card and my Lenovo isn't the Z80 in the report but I'm affected as well, and there aren't any drivers available for me to download. 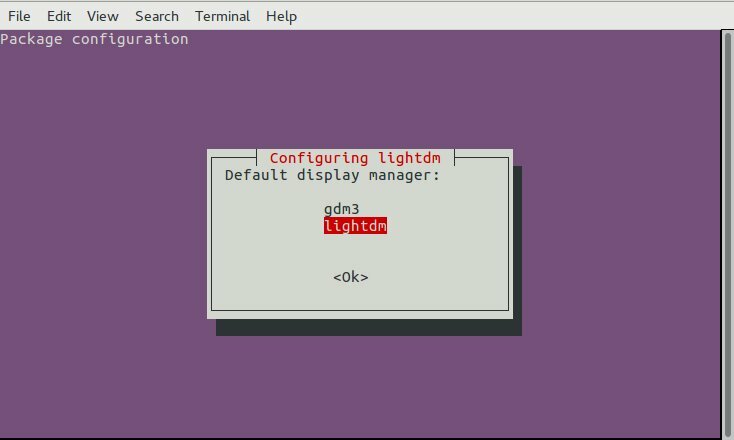 I know for a fact that the GDM is a buggy login manager, I've had issues running it in the past on Ubuntu 14.04.2 and the only way was to install lightdm. This seems to be the case here as well! Then you see this window, choose lightdm. It's only a matter of time to see if that fixes the bug. It doesn't looks as pretty but it gets the job done for now! If it solves my issue I'll make sure to help the community by answering the related questions, I hate seeing unresolved questions!! Thank you for reading this post and I hope it solves your issue, please share it on social media to help others who suffer from it and to help my blog grow! Thanks! This was realy usefull! You are Welcome Napkom, I'm glad you find it useful.